So you’ve just gotten yourself the Apple iPad mini with Retina Display that you’ve waited a year for, or you are planning to get one today at the Apple one-day only special sale, what should you do next? Buy it a casing it deserve of course, after all, the second generation iPad mini is more expensive than before with a starting price of RM1,279, and scratching it in the first week isn’t an experience you would want to have. 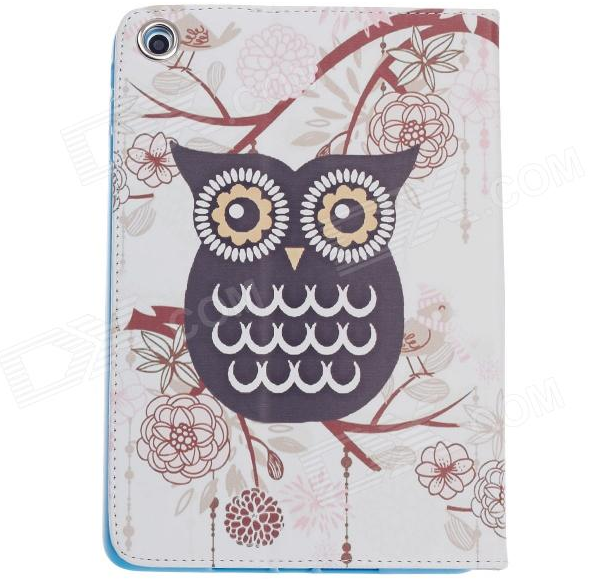 We’ve been searching for the best casings and sleeves for an iPad mini with Retina Display and thanks to the exact same design and dimension as the first generation iPad mini, there are lots to choose from. It doesn’t matter if you’re on a budget, someone with a kid or a stylish individual who only settles for the best, there are some for everybody and here are our top picks. Hit the break to check them out. If you have a lot of money to spare, then why not spend it on a case that you designed yourself? 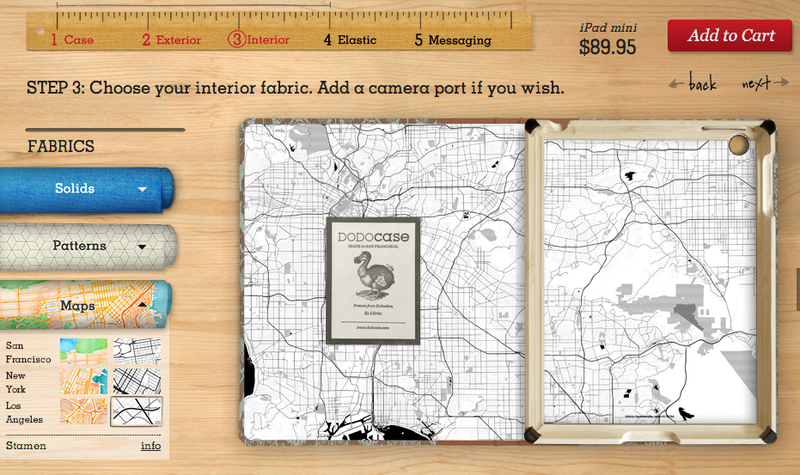 Dodo offers a wide selection of iPad mini cases, but why risk having the exact same case as somebody else when you can have a unique one designed by yourself? It may be big and bulky but it’s something different and stylish, being cleverly disguised as a book. It’s affordable (sort of) and there’s just something about owls that attract me. It could be just me though, but hey, this is handmade, it has studs and it works like a regular case with stand. 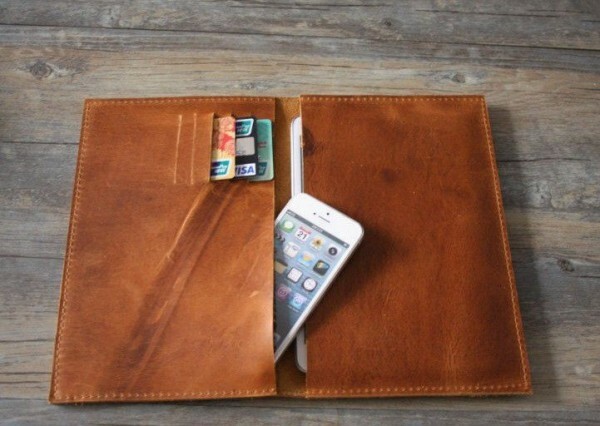 If you don’t fancy having a bulky case, a sleeve is the perfect alternative. 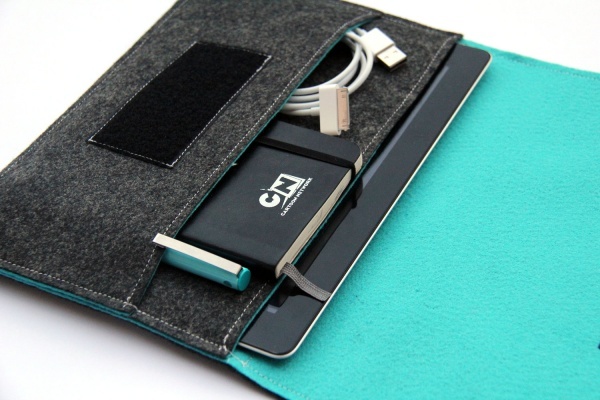 This option is simple yet stylish, and it even has compartments for your cable, notebook and more! 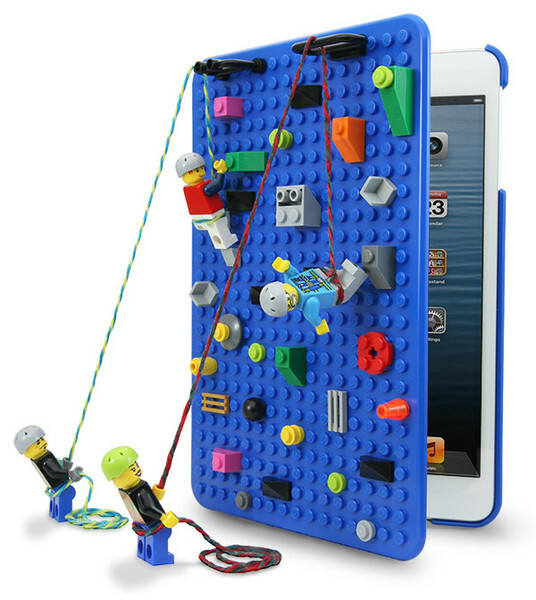 It is the “first iPad mini snap-on hard case”, designed with an edge-to-edge studded baseplate building surface, and more importantly, is compatible with LEGO blocks. Sure, Belkin has a similar version as well, but this ships to Malaysia and it has a much larger studded surface to fit in more Lego blocks! It’s made from leather, wool felt, love and passion. It’s also simple, fits your iPad mini with Retina Display perfectly, keeps it safe, and even has a small compartment for your headphones. What more could you want in a case? Because it’s the easiest option, it works, it’s official from Apple, possibly the safest choice you can make when getting a case for your iPad mini with Retina Display. This stylishly thin case has a flexible webbed back that can be conveniently used as a name card holder or just a place to hang your pen. While the on-screen keyboard on an iPad is good to use by itself, nothing beats using a physical keyboard. The Ultrathin Keyboard Folio from Logitech connects easily to an iPad mini via Bluetooth and it is also durable with a water-repellent two-sided case to help protect the iPad mini from bumps, scratches and even accidental spills. 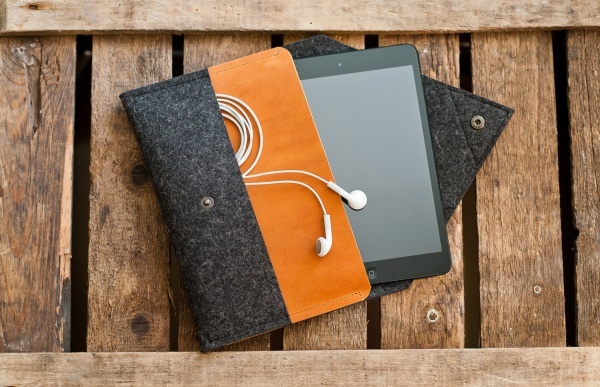 Perfect for the frequent traveler, this Handclutch iPad mini sleeve can fit your iPad mini with Retina Display and even has extra compartments for your phone, credit cards and possibly even your air ticket, passport and other travel documents if the need arises. Because it’s cute. 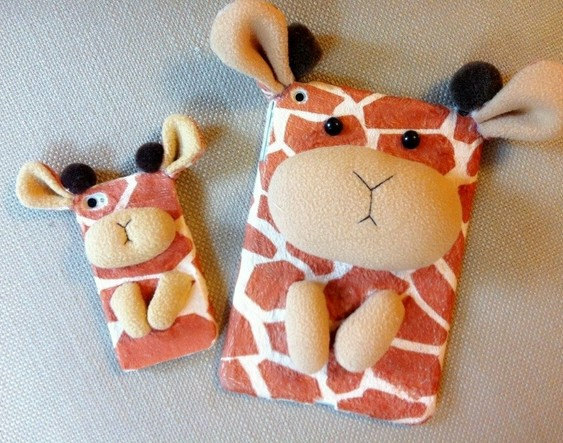 Really, it’s cute, and there’s even a matching one for iPhones. 12. 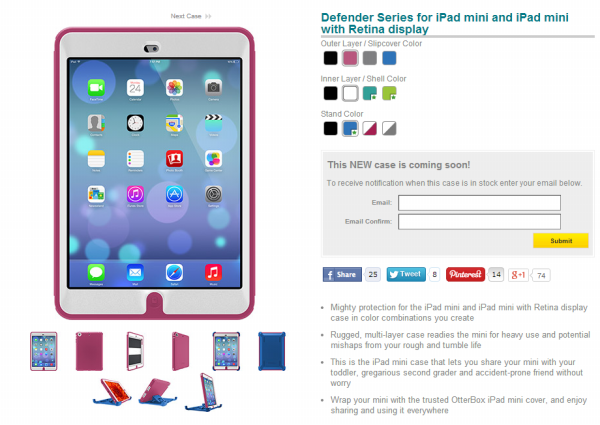 Otterbox Defender Series for iPad mini with Retina Display, Coming soon on Otterbox. For those who are open to the idea of letting children play with gadgets (in moderation of course), a tough case is compulsory, especially if they are at a destructive age of two. This Defender series is rugged and suitable for heavy use, and you can even customize the color you want. My toddler would definitely not want a big bulky and heavy case but hopefully a colorful appearance might change his mind. If you do not need something so tough, the Defender Series Slip Cover goes for USD34.95 (ships to Malaysia). What’s not to like about the Speck iGuy…from a toddler’s point of view? 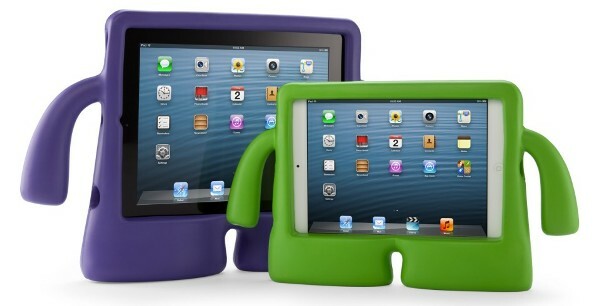 It’s cute, it’s easy to hold for their clumsy little hands, it’s available in a wide range of vibrant colors. It’s “huggable” too! Made from a flexible foam construction, the iGuy is lightweight, is free-standing and well, I guess the foam does protect your iPad mini with Retina Display to some extent when it falls from their height. By now I’m pretty sure you are aware that anything vibrant in color can and will attract kids. 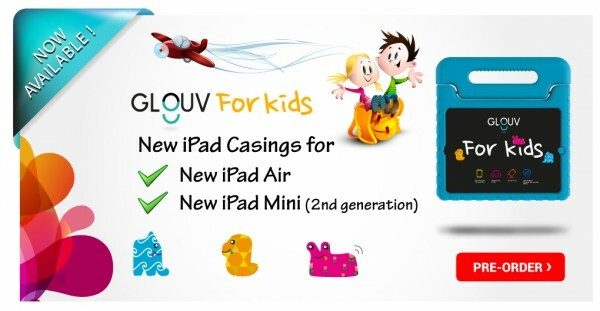 The Glouv for Kids case for the iPad mini is pretty new and it boasts high impact protection, which is perfect for those with toddlers. It is made out of EAV foam, which is safe for kids and has a nice big handle for them to hold on tightly to, too. I admit, I’m a cheapskate stingy when it comes to buying cases and screen protectors for all my gadgets and so Deal Extreme (or affectionately known as DX) is the first place I go whenever I get myself a new gadget. They have a very, very large selection of cases for a fraction of the price of all those above. 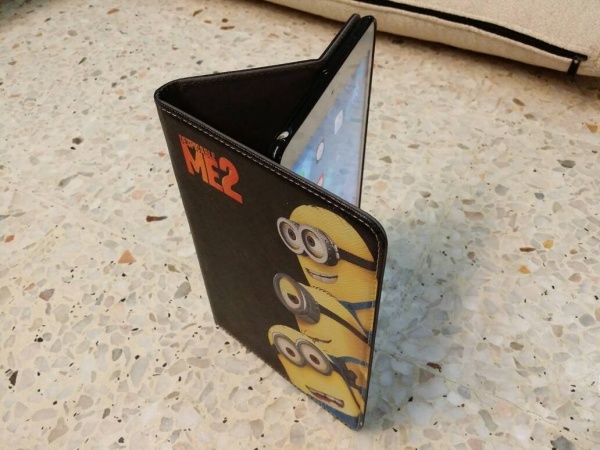 The only problem is that they don’t have fancy designs, but is good enough if all you want is something to protect your iPad mini from scratches and bumps. The best part? DX offers free delivery to Malaysia for all items. The only downside with DX is you have to wait at least 2 weeks for your products to arrive. 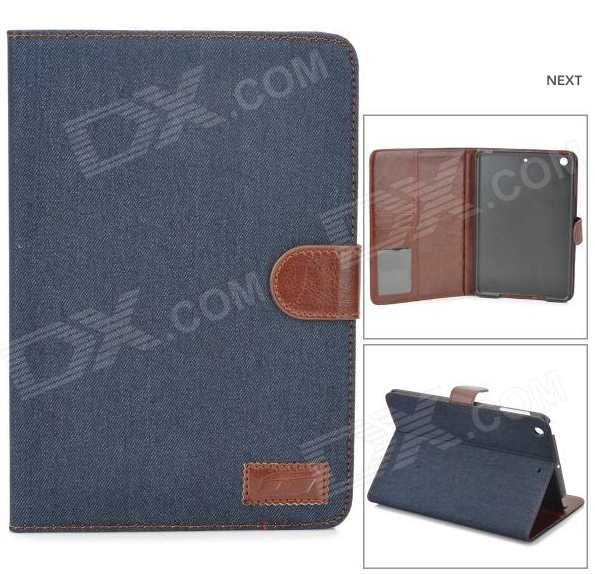 A perfectly safe choice for an iPad mini case, with its decent looks and offering basic protection for your iPad mini with Retina Display. I actually wouldn’t spend almost USD$30 on a product from Deal Extreme that isn’t “branded”. 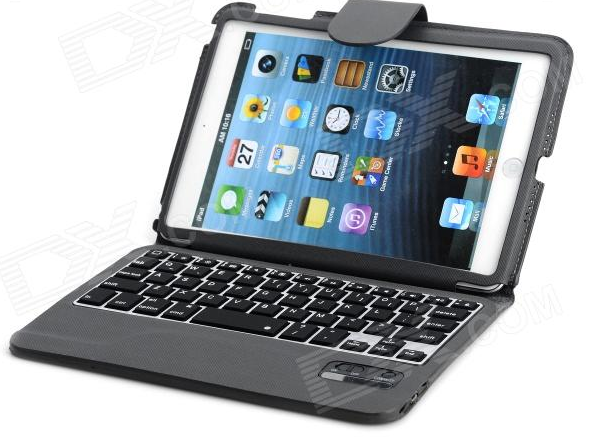 It’s too risky and might not even work but if you’re brave enough, this Bluetooth keyboard folio for the iPad mini actually looks pretty good. There’s just something about owls, really, and this in particular looks very cute. Finally, do you know where is the best place to go for cheap accessories? Pasar Malam (night markets) of course! This Minion one I purchased from a local night market works perfectly and it only cost me RM30. It doubles as a stand and has auto wake-up and sleep feature as well! 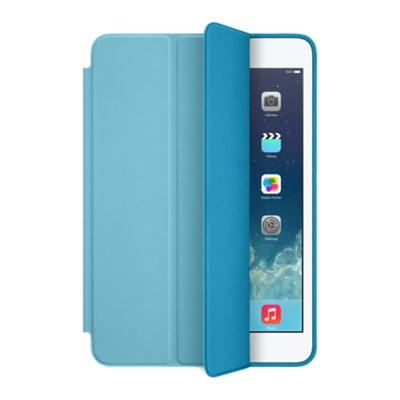 Found a good deal for an iPad mini case you’d like to share with other readers? Share them in the comments section below!